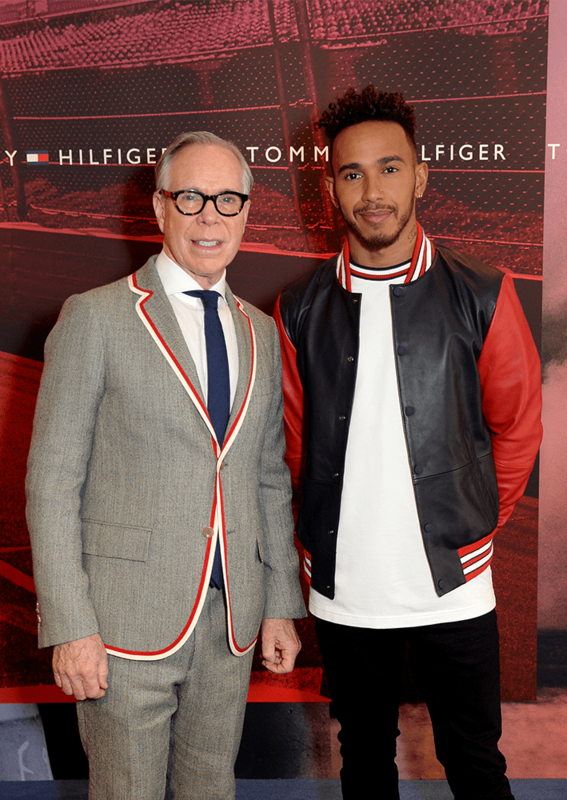 Tommy Hilfiger speeds into spring 2019 with Lewis Hamilton. The American brand has once again collaborated with the world’s best Formula 1 driver. When you combine British racing background with American fashion DNA you get a vibrant mix of colors and shapes. 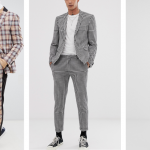 The Tommy Hilfiger x Lewis Hamilton Spring 2019 collection goes beyond Tommy’s red signature. Instead, it is all about bright pink and purple. 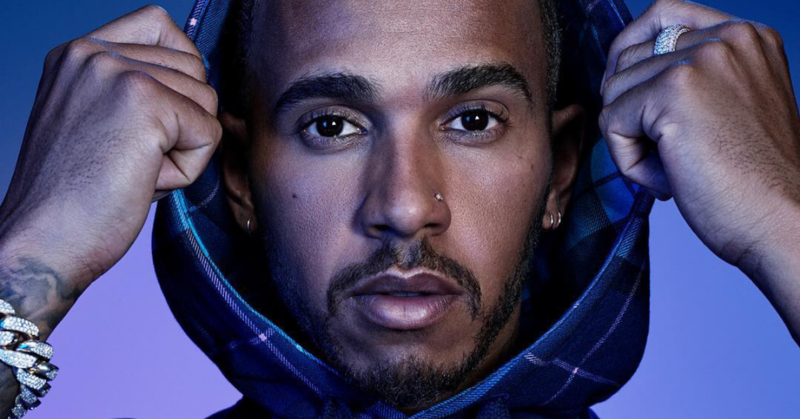 @lewishamilton talks us through his style inspiration and designing the second collection of #TommyXLewis. 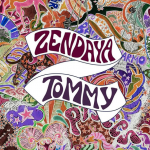 This is the second collection that emerges between the five-time Formula One World Champion and the global men’s brand Tommy Hilfiger. The first collection goes back to Fall 2018. 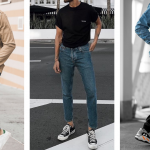 Fashion Collection! Under the signs of the zodiac.